There are currently more than 400 wineries in Napa Valley! Whether you’re visiting for the first or 10th time, there is something new to experience every time! 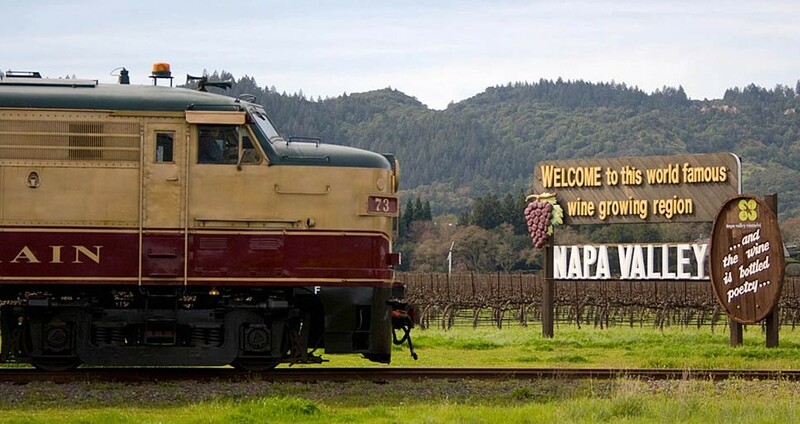 During your stay at Churchill Manor, you’ll find countless things to do in Napa. Whether you are interested in golfing, shopping, wineries, spas, art, biking, olive oil tasting, or horseback riding, you are sure to find many things to do in Napa. On your first visit to our bed and breakfast in Napa, we have background education about “vine to wine”, history, architecture, scenery, views and caves—and that’s before you taste the wine! Our knowledgeable staff can suggest wineries that match your “taste”, as well as provide you with our knowledge of all the best Napa Valley attractions. Click on the links below to see all of the best things to do in Napa Valley and all that wine country has to offer! If we’ve missed something you’re looking for, the Chamber directory probably has it —www.napachamber.org. If not, just give us a call and we’d be pleased to assist you. If you’re headed to another city, have a look at the following venues. They’re known for their beautiful guestrooms and superior accommodations.